Sonny Lofthus is a strangely charismatic and complacent young man. Sonny’s been in prison for a dozen years, nearly half his life. The inmates who seek out his uncanny abilities to soothe leave his cell feeling absolved. They don’t know or care that Sonny has a serious heroin habit—or where or how he gets his uninterrupted supply of the drug. Or that he’s serving time for other peoples’ crimes. Sonny took the first steps toward addiction when his father took his own life rather than face exposure as a corrupt cop. Now Sonny is the seemingly malleable center of a whole infrastructure of corruption: prison staff, police, lawyers, a desperate priest—all of them focused on keeping him high and in jail. And all of them under the thumb of the Twin, Oslo’s crime overlord. As long as Sonny gets his dope, he’s happy to play the criminal and the prison’s in-house savior. 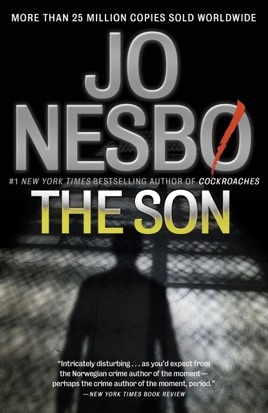 But when he learns a stunning, long-hidden secret concerning his father, he makes a brilliantly executed escape from prison—and from the person he’d let himself become—and begins hunting down those responsible for the crimes against him . . . The darkly looming question is: Who will get to him first—the criminals or the cops? 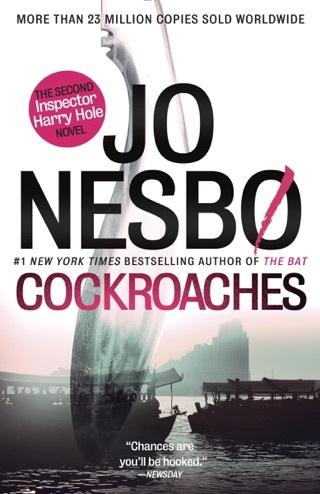 This excellent standalone from Nesb , best known for his Harry Hole series (Police, etc. ), centers on Sonny Lofthus (aka the Son), who's serving a sentence at Oslo's Staten Maximum Security Prison for two murders to which he confessed but which he did not commit. Sonny began using drugs before his incarceration, after his police officer father, Ab, hanged himself, leaving a note in which Ab confessed to having been a dirty cop. To manipulate Sonny, prison officials, lawyers, and police enable Sonny's habit. When another inmate, Johannes Halden, who's dying of cancer, begs for Sonny's forgiveness after admitting a role in framing Ab and making his murder look like suicide, Sonny stops taking drugs and later escapes from prison with Johannes's help. 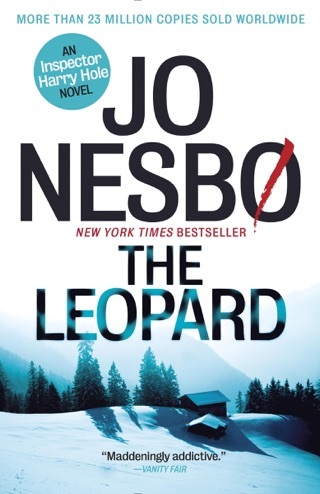 He launches a killing spree targeting those he suspects of having destroyed his father in particular, a gangster known as the Twin, who controls a criminal enterprise encompassing human trafficking, drugs, and money laundering. A love affair between Sonny and Martha Lian, director of a center for drug addicts where Sonny stays, adds another exciting dynamic. 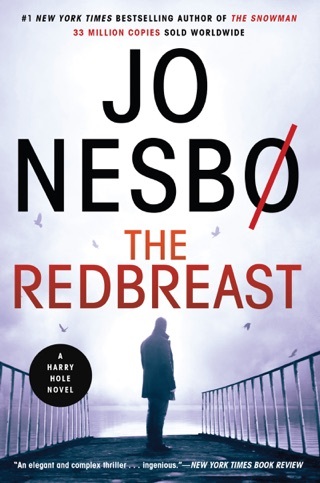 Nesb takes the reader on a chilling ride with many unexpected twists. 150,000-copy announced first printing. Author tour. 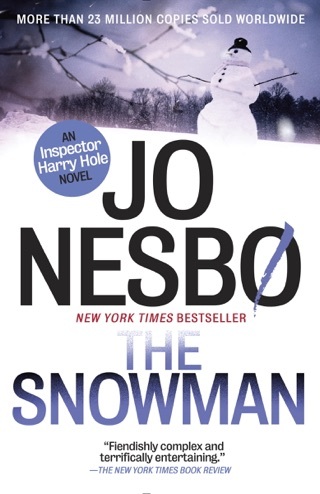 I have read everyone of his stories especially losing the Harry Hole canon. He is the prototype of the can't put it down thriller writer. And the writing is so good! This book seemed the best I can remember with Simon being such a flawed, human and wise cop as well as Sonny such an amazing convict. 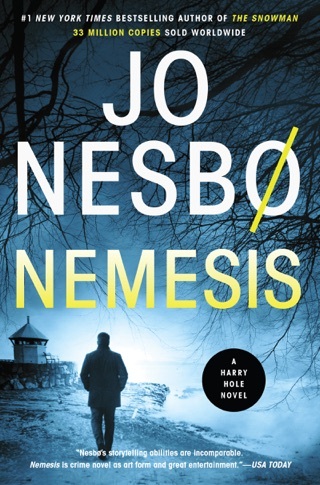 Nesbø has it all with great action, elegant descriptions, wonderful characters and a fine sense of morality as well. The best! Such a great read. Characters were troubled, complex, and real. Gripping once the storyline is laid out. Must read!!! 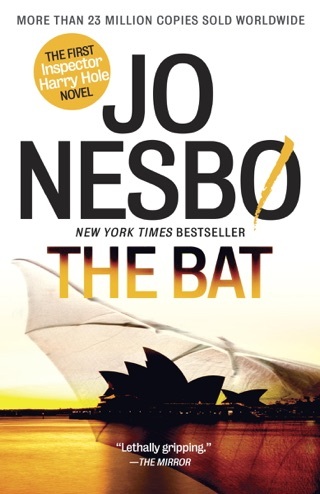 Fascinating characters and a great story line. I enjoyed it thoroughly and rank it among my favorites of all time.